Who can resist South Korea? Not only actors and actresses are good looking, but the waitress and even the receptionist looks good. My tour guide told me that even he, himself uses 6 kind of beauty product plus a masker every night, and he said ‘Yes, it is very common in Seoul”. Myeongdong is one of the shopping district in Seoul, popular for its many shops and department stores line the streets and alley. You would see a lot of beauty product stores in Myeongdong, such as The Face Shop, Holika-Holika, Tony Moly, Etude, and many more. Do not be surprised by the price, it is reasonable to be cheap in here compare to buying them back in your own country. Not only good looking boys and girls, good food also exists here in Seoul. 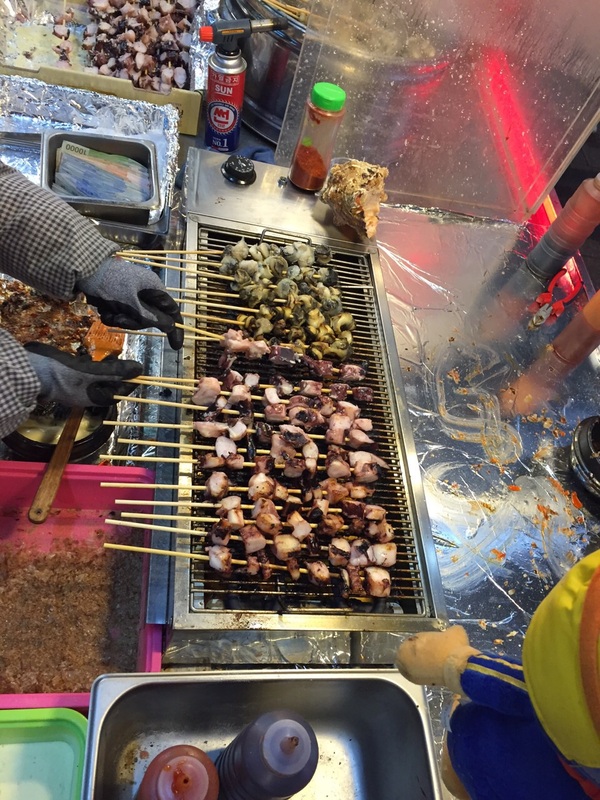 There are plenty of street snacks in Myeongdong, such as its deep fried potato, grilled octopus and seafood, they all taste yummy with special Korean Sauce. Also you would find plenty of dessert selling on the streets, one of em that I tried was the Strawberry Mochi. 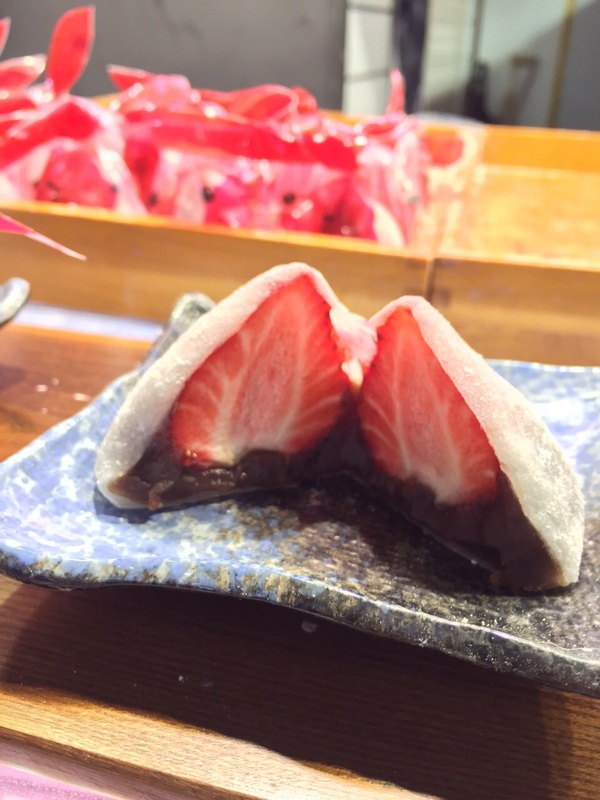 The strawberry was covered with red bean and wrapped with Mochi. After China opens itself, many Chinese started travelling abroad, and Chinese was the main tourists coming to Korea. Therefore do not be surprised if the cashier could speak both Korean and Mandarin. Nation’top fine arts college happens to be in Seoul, and is located in the heart of the city, which is the Hongik University. It is popular because many young actress and actors, as well as famous musicians are from this university. Hongdae is also known for its urban arts and indie music culture, clubs and entertainments. You would find a lot of young people walking around in Hongdae district, and cafes, restaurants are always within reach. 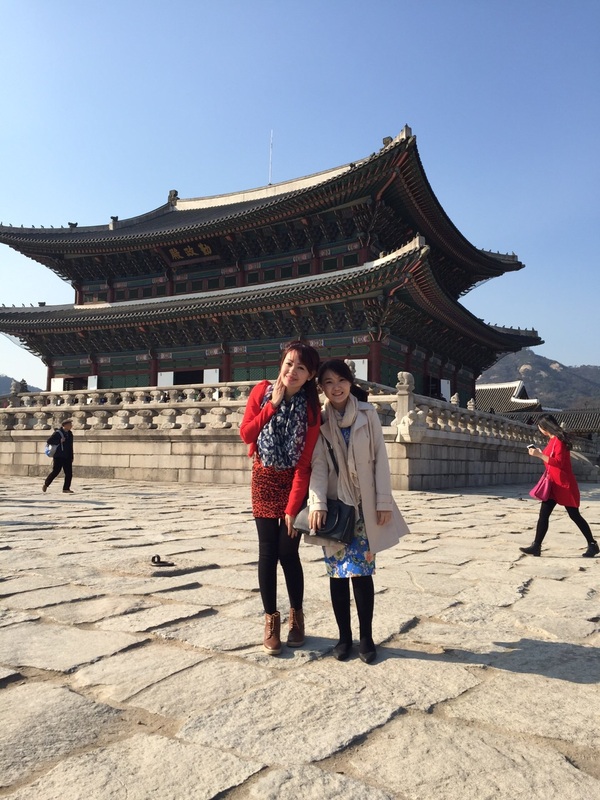 Gyeongbokgung Palace is built in 1395, and commonly referred to as the Northern Palace. Gyeongbokgung Palace is arguably the most beautiful, and remains the largest of all five palaces. The premises were once destroyed by fire during the Japanese Invasion, however, all of the palace buildings were later restored. Click here if you want to be transferred directly to the official website. 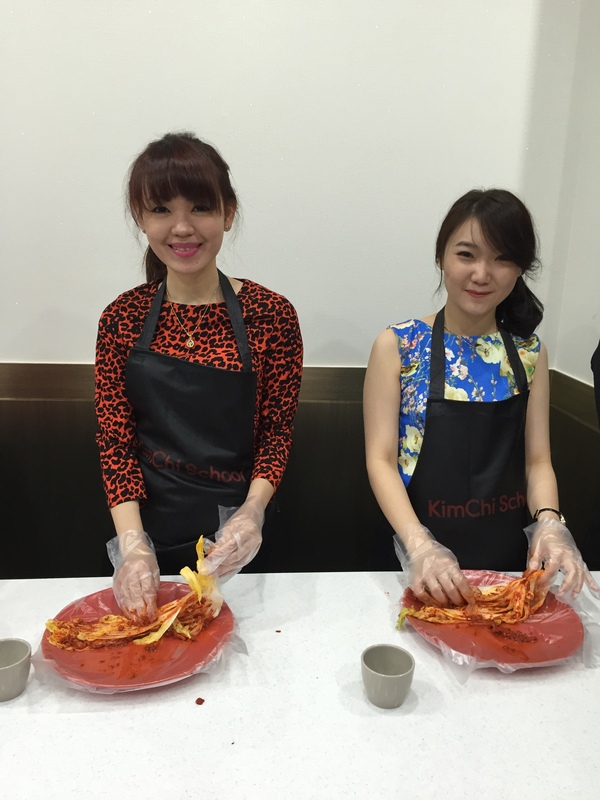 Another what to do list that could be done while in Seoul is entering Kimchi Making School. 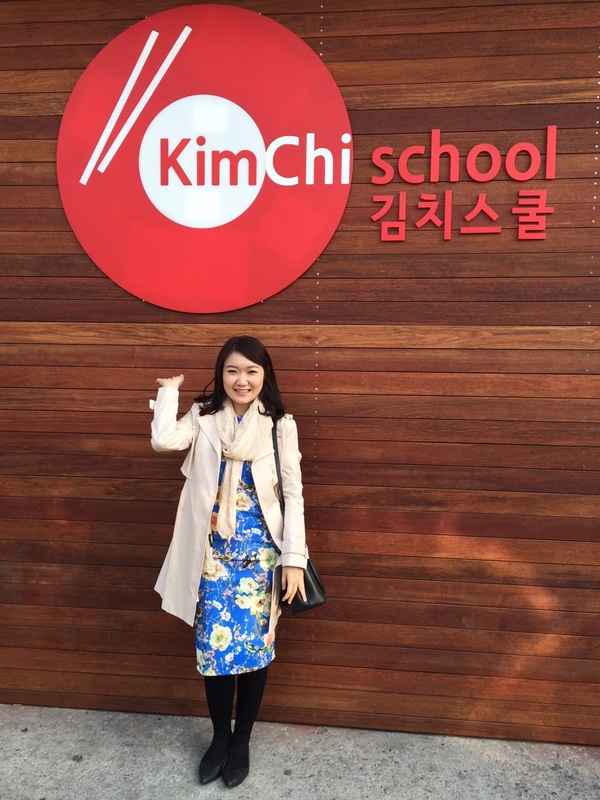 There are several Kimchi Schools in Seoul, the one I attended was located near Myeongdong, but you can check here for more information about the academy, click here. Lessons were usually given in the class, and at the end of the session, they would offer you to buy their products, such as Seaweed and many more local snacks. 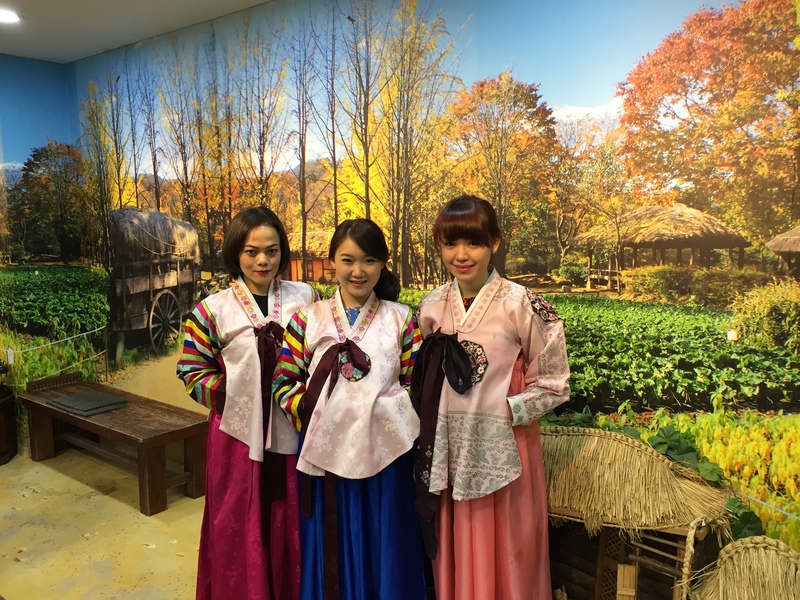 The interesting part is almost every Kimchi School will provide a Korean Costume or Hanbok for their students to wear, man and woman for free! However, you can only wear it while you are in the academy. When travelling to the other country, I like to learn their language and their culture, because in that way I could Blend in. I love experiencing new things, and to be in a country that is not my own, I feel like a new person with a new identity, and that is why I love to travel. I think this is one of my method for self-healing. 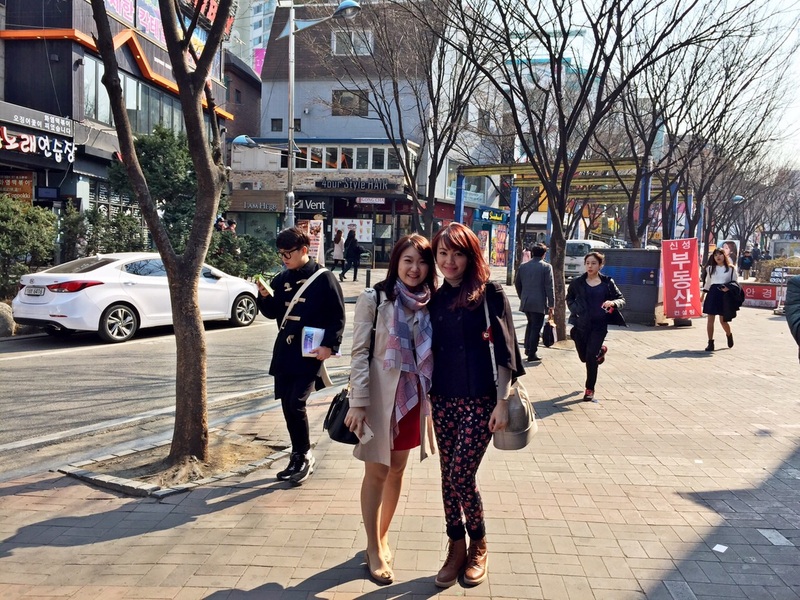 I blend in while in Spring, March 2015, Seoul, South Korea. travelling blog korea yg keren, kapan pergi lagi ?